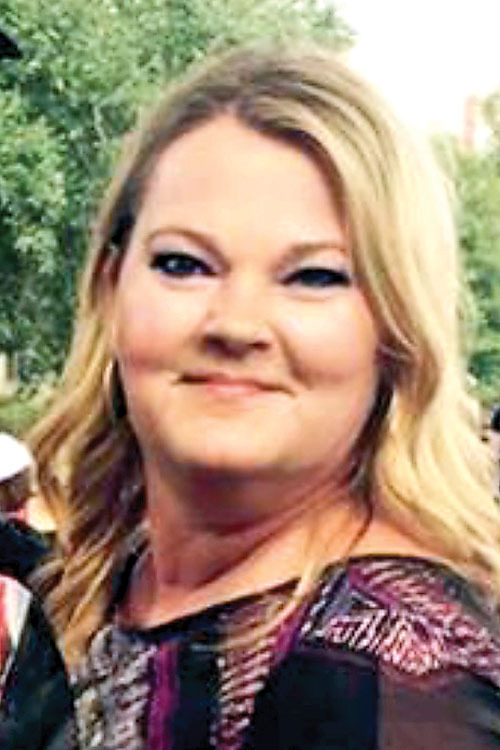 Vicky McNeely Sanders, 53, passed away Feb. 8, 2019. She was born July 26, 1965, to Victor and Dixie McNeely. Vicky attended Negreet Elementary School and later graduated from Many High School. She pursued her passion of cosmetology, a perfect fit for her warm personality and creative mind. Vicky worked and raised her daughters in Natchitoches. Full of life, Vicky was a vibrant person. Her bright eyes and sincere presence brought smiles to all she met. Her capacity to find the gold in others was unmatched. Vicky preferred taking the scenic route, enjoyed local artists and loved summer days on Cane River Lake. She was compassionate, resilient and a prayer warrior. Her greatest pleasure came from being a mother and she also deeply treasured her friends. Vicky was preceded in death by her parents Victor and Dixie McNeely; her brother Larry McNeely; and her maternal grandmother Darlene Dillard. Her legacy continues in the lives of her daughters Brooklynn Sanders and Alexis Sanders. A memorial service will be Thursday, Feb. 14 at 6 p.m. Please join us to celebrate the life of Vicky at Freedom Life Church, 1530 Keyser Ave., Natchitoches. If you wish to make a memorial donation in memory of Vicky, a love fund has been set up at City Bank & Trust for Vicky’s daughters.